Vintage Real Photo Photograph Photographic Old Postcard. Worcestershire, Zoo Animals. 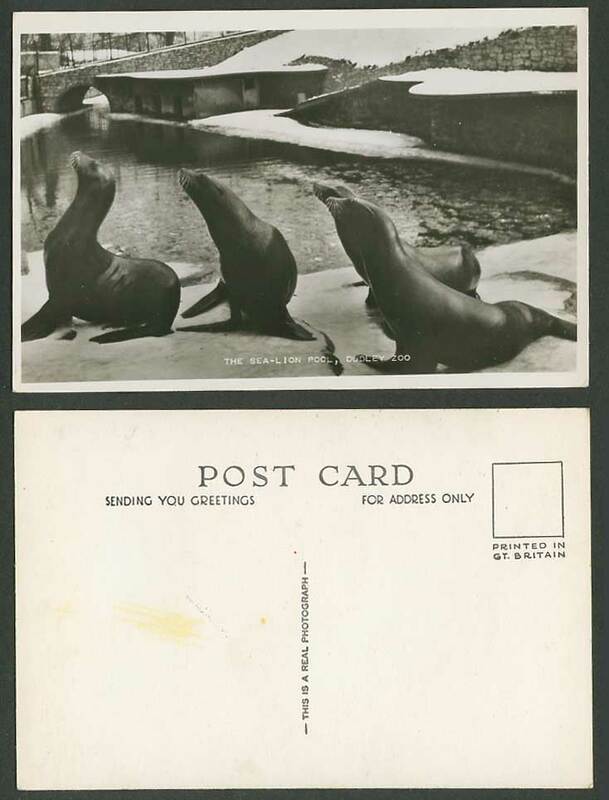 The Sea-Lion Pool, Sea Lions, Dudley Zoo, Zoological Gardens. Sorry item has been sold. You can either request an email alert for similar items, browse in our stock or search our stock.